Parents, now is the perfect time to schedule your child's back-to-school physical or yearly well-child exam. 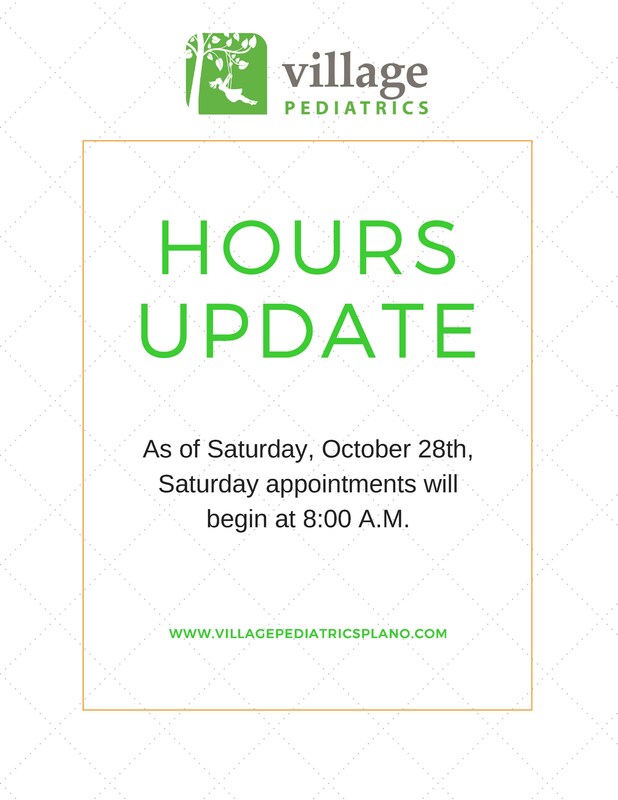 The experienced practitioners at Village Pediatrics, Dr. Hebbur and Dr. Okammor, know exactly what to look for to ensure and promote the good health of our children. Kids grow so quickly from year-to-year with many changes, and some not physically visible. This is why an annual physical is vital in safeguarding a child’s good health, as well as checking for any complications or catching problems and developmental irregularities early.